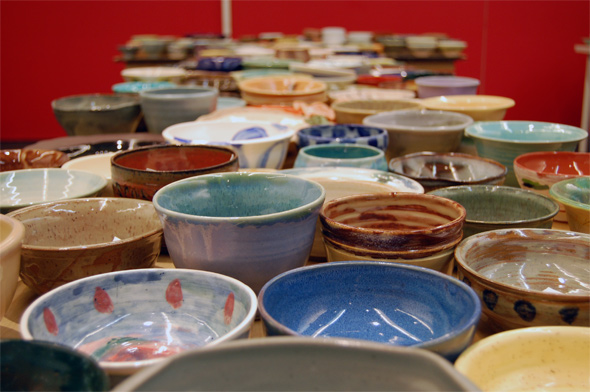 Clayfolk offers many ceramic related programs, events and learning opportunities. Clayfolk meets five times a year. 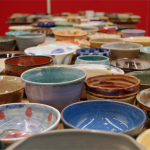 We encourage those interested in joining to attend one of our member meetings where you can ask questions and get to know other potters. 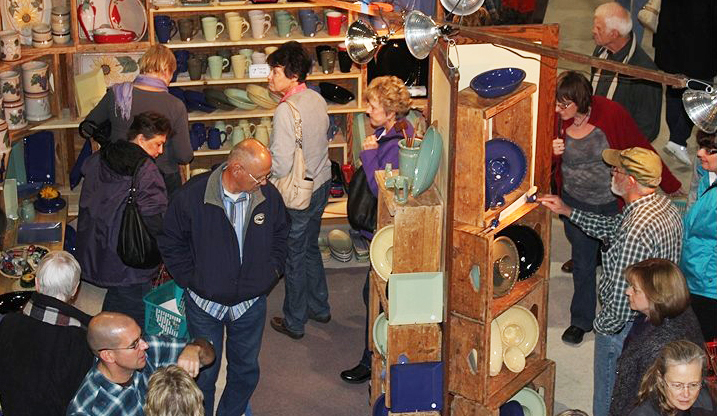 The Clayfolk Show & Sale is the Southern Oregon Potters’ Association annual signature event. Now in its 40th year, the event features a variety of functional, sculptural and whimsical work by more than 60 member artists from across Oregon and northern California. 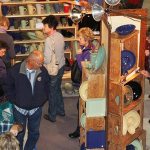 The Clayfolk Show & Sale is the largest of its kind in southern Oregon. Clayfolk members also give clay demonstrations, further educating the public (and each other) about the exciting world of ceramics. There is also a children’s area where our young visitors can make a piece of pottery to take home with them. 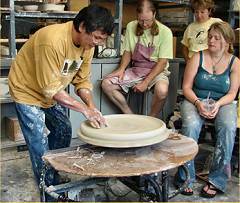 Clayfolk sponsors workshops as part of our effort to provide educational opportunities in the ceramic arts. 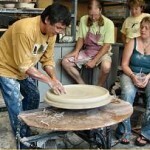 These events may be in the form of “hands on” experiences, or lectures and demonstrations by a featured clay artist. Clayfolk artists share their expertise with the community through a number of classes at various locations throughout Oregon and northern California.